Many foundations and large donors require grant applicants to be 501(c)(3) nonprofits, and unfortunately, obtaining this status is time-consuming and labor-intensive. This process is especially frustrating for independent artists searching for funding to complete their projects in a timely manner. Luckily, Utah Film Center offers artist support with an alternative program: fiscal sponsorship. 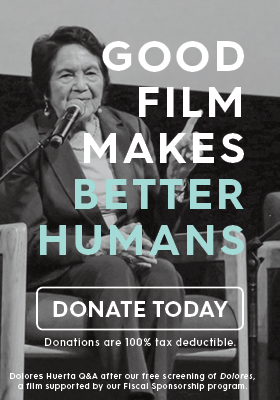 Artists and filmmakers in need of funding can apply to our fiscal sponsorship program online and approved non-commercial film projects are eligible to use the Film Center’s nonprofit status, rather than establishing their own. 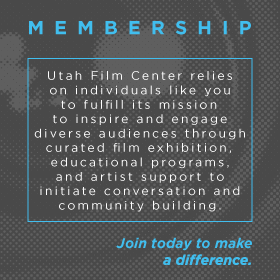 All donations made to projects fiscally sponsored by Utah Film Center are 100% tax-deductible, and filmmaker recipients are awarded 94% of each of their donations. 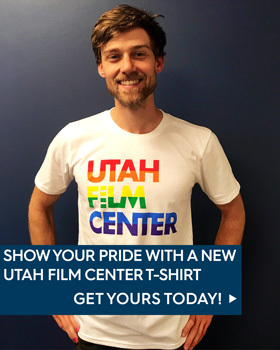 Utah Film Center retains 6% of each donation to cover administrative costs. 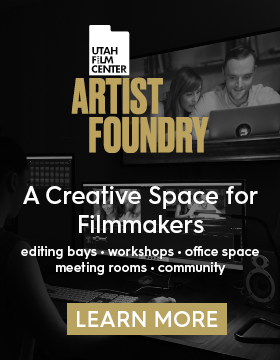 Best of all, the fiscal sponsorship program also allows Utah Film Center to support artists and projects worldwide and provides Utahns access to each completed project free of charge. Scroll below for a list of current and past fiscal sponsor projects. To learn more about the program or apply, click here. Revolution RENT Victor Patrick Alvarez & Andy Senor Jr.